Tau Center offers diverse experiences where individuals can nourish their spirit. Enjoy this special evening of music on May 9, 7:00-8:30pm featuring David Haas. 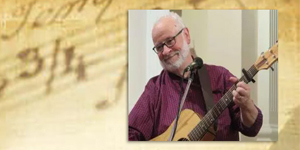 Highly regarded as one of the preeminent liturgical music composers in the English-speaking world, he has produced more than 50 recorded and printed collections of music by GIA Publications; much of which is sung and prayed throughout the world. 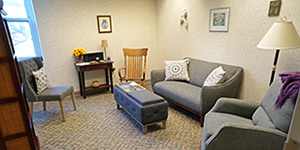 Tau Center offers a peaceful and reflective setting for individuals and groups seeking to carve out space for deepening their inner lives. Spend a retreat day at Tau Center and enjoy the grounds including our Peace Path, Chapel, Meditation Room and Quiet Rooms, as a way to reconnect with your authentic self, your dreams and visions, and the Divine within. Many people long to find meaning in their lives, to discover their true selves, and to grow closer to God and others. But sometimes, it’s hard to know just where to start. 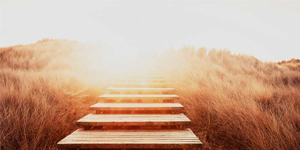 Spiritual direction can be the next step on your journey if you long to find meaning in your spiritual life, discover your inner-self, and grow closer to God and to others. Upcoming Events Click here for our complete program schedule. Tau Center is a spirituality ministry of the Wheaton Franciscans. We are a welcoming community of faith striving together to be instruments of peace, hope and justice in our world today.